Accurate & fast. 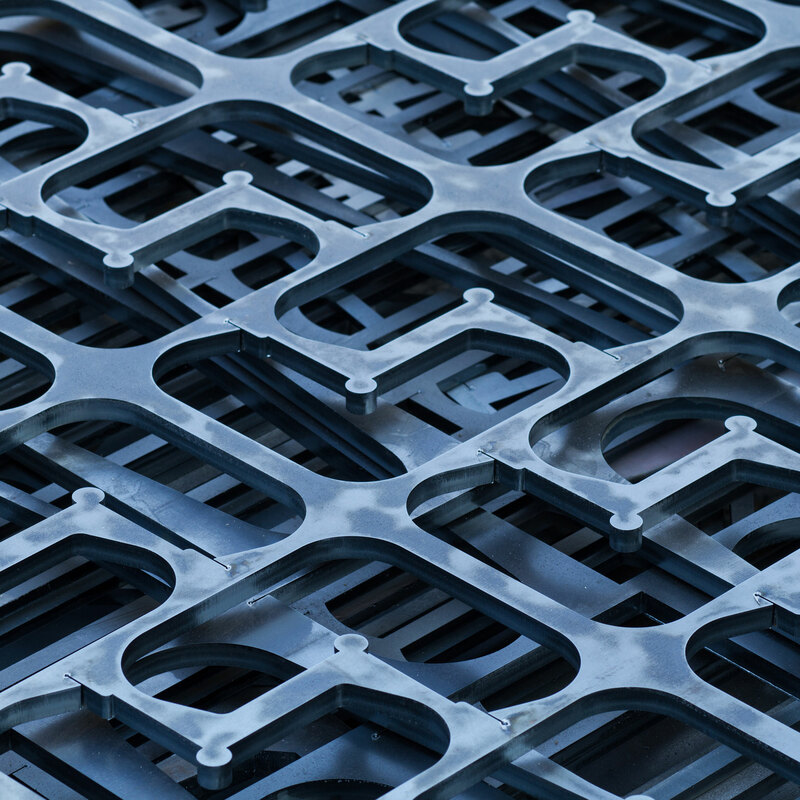 We offer one of the best Laser Cutting services in Europe. The quality of cut and guaranteed accuracy of our Laser Cutting means we can cut complex shapes without the need for expensive tooling. For high speed laser cutting of thin sheet materials, we are able to cut up to 4m x 2m sheets of 25mm mild steel, 15mm stainless steel, 10mm aluminium and MDF. 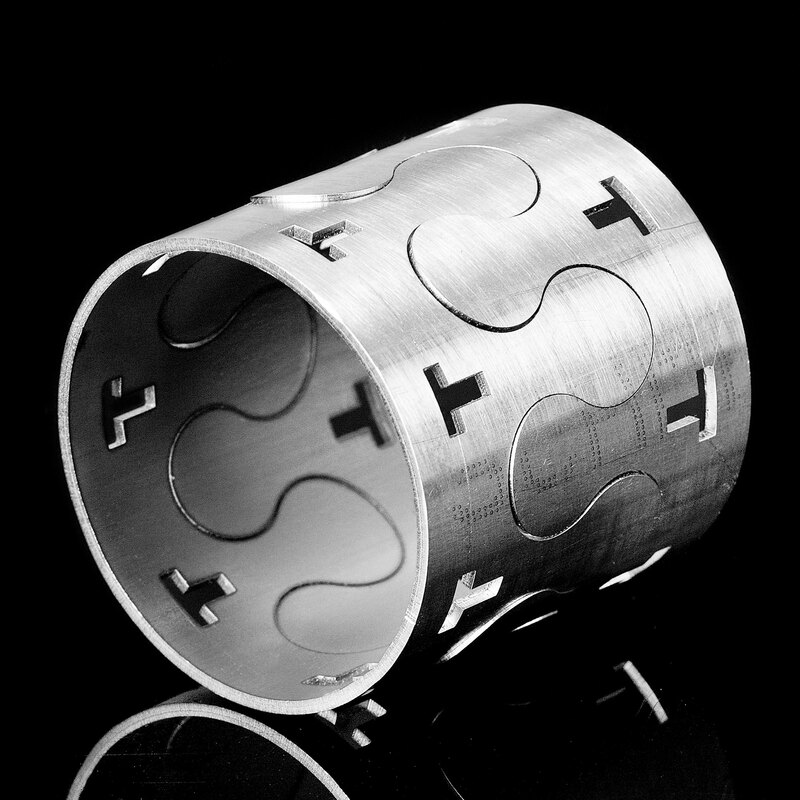 Our unique range of versatile Laser Cutters means we are able to provide cuts on six axis for pipes and tubing. We pride ourselves on supplying accurate parts first time, on time, every time. 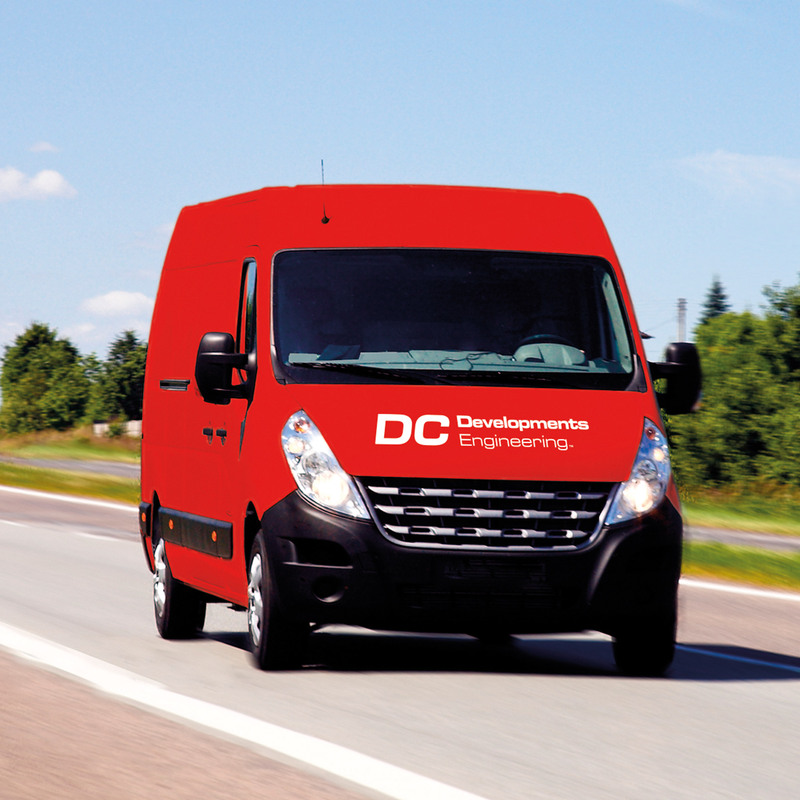 We deliver using our own vans, along with reliable courier services for customers further afield.